Le 2ème et dernier propriétaire la possède depuis 1986. Prodotti 929 esemplari. Certif. 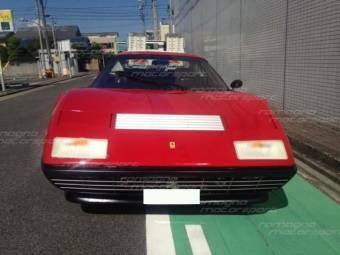 Ferrari Classiche. 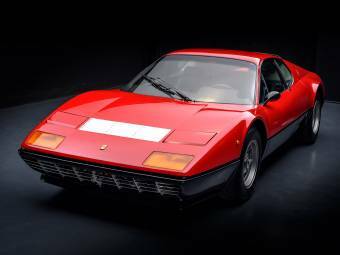 The Ferrari 512 S was a sports car built between 1969 and 1970. 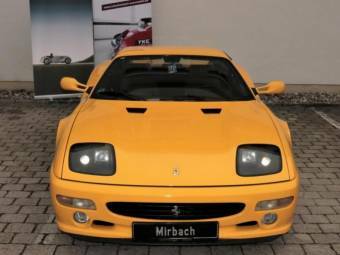 This model is not to be confused with the later 512 Testarossa road car, and was built to take on legendary winners Porsche. 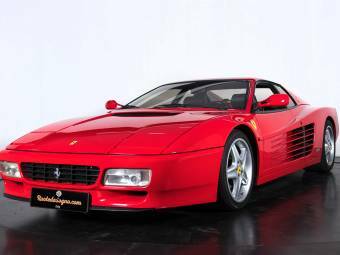 The Ferrari 512 was built to compete in the World Sports Car Championship, and particularly to take on the mighty Porsche 917 that had dominated so much of the racing in the class. 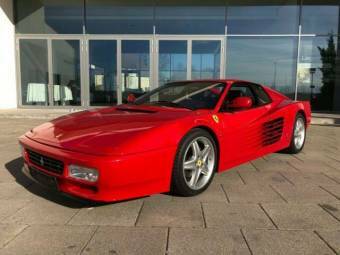 At the time of the creation of the Ferrari 512 the legendary Italian sports car giant was in trouble: it faced financial hardship and it was struggling in both Formula 1 and the road-going sports car fields. 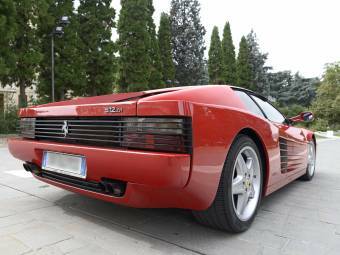 Enzo Ferrari himself struck a deal with the Italian car giant Fiat to ensure Ferrari’s future and design of the 512 began. 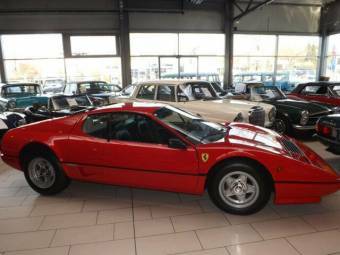 Twelve weeks later the 512S was born. Although the Ferrari 512 S gave the Porsches a run for their money and seemed almost evenly matched, problems of unreliability and other issues dogged their success, the only outright win against the Porsches being the Sebring 12 Hours. 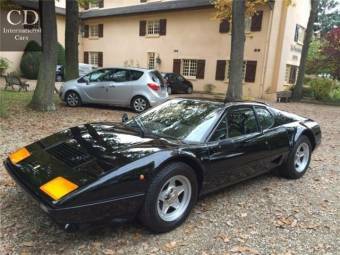 As with other Ferraris, the 512 derived its designation from the configuration of its engine, in this case a 5 litre 12 cylinder unit. 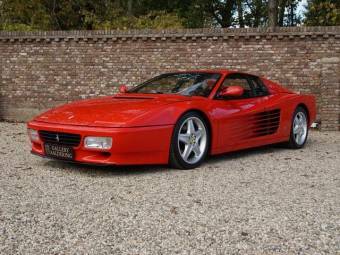 The 512S, the first model, featured a totally new engine, the 60° V12 with power of 550BHP @ 8,000 RPM. The engine was normally aspirated with four valves per cylinder and dual overhead camshafts. The engine block and head were manufactured from light alloy. The chassis was a semi-monocoque structure of a steel-tubular spaceframe with stressed aluminium panels. The gearbox was five-speed manual. Bodywork was fashioned from fibreglass and aluminium. Early versions of the car were troubled by issues with suspension and transmission. 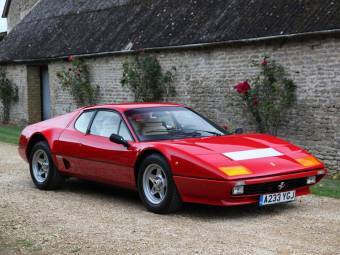 In order to pass homologation rules, twenty five examples of the Ferrari 512 had to be built. 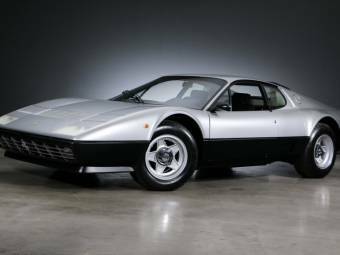 In 1970 a number of the Ferrari 512 cars were modified, receiving the designation Ferrari 512M, the M standing for Modificata. Five of the original cars were converted to Spyder body style. 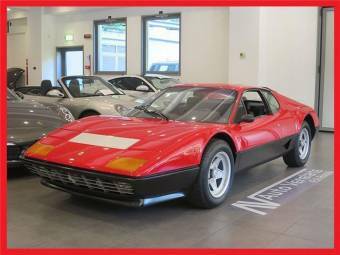 The Ferrari 512 has entered motor sport legend due to its sensational looks, spectacular top speed (over 200mph) and battle against the Porsche 917. This battle was immortalised in the Steve McQueen film Le Mans. 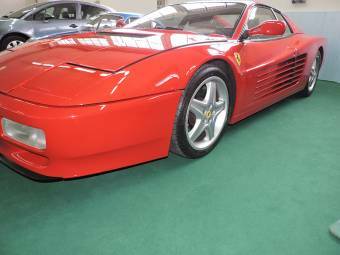 The Ferrari 512 is one of the main featured cars. 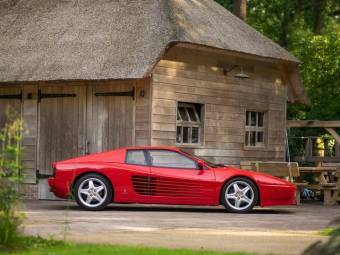 Today there are a number of examples of the mighty Ferrari 512s that survive, with a number of them in private hands. 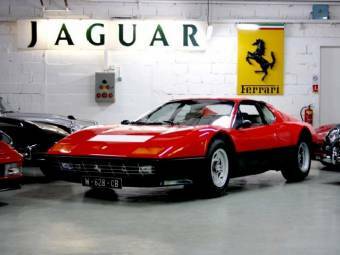 Interestingly, Ferrari sold off several Ferrari 512 cars very early on in their racing careers to private individuals who raced them alongside the Ferrari works vehicles.